WIN! 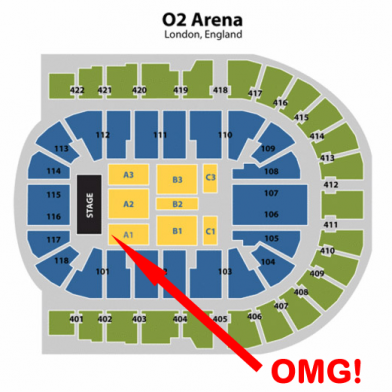 One Direction SECOND ROW ‘Take Me Home’ ticket! OMG! We’re giving one of you the chance to join the Pop Scoop team at One Direction’s sold out arena tour. See the boy’s up close with one of the best seats on the tour. You will get to see One Direction, 5 Seconds of Summer and Camryn perform close up from these amazing SECOND ROW seats. 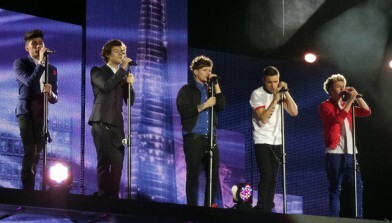 From this distance, a shoe thrown at Harry would knock him out.